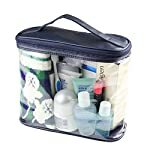 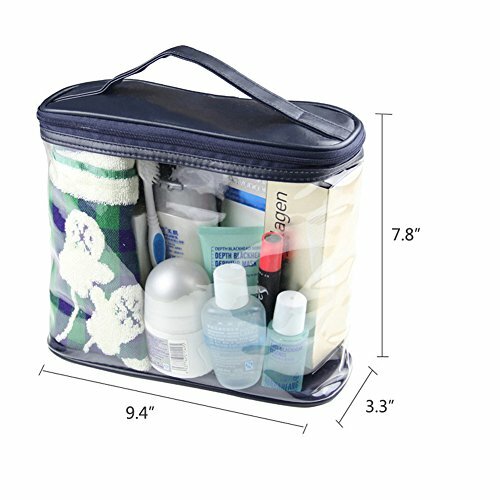 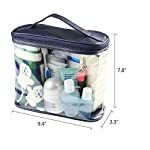 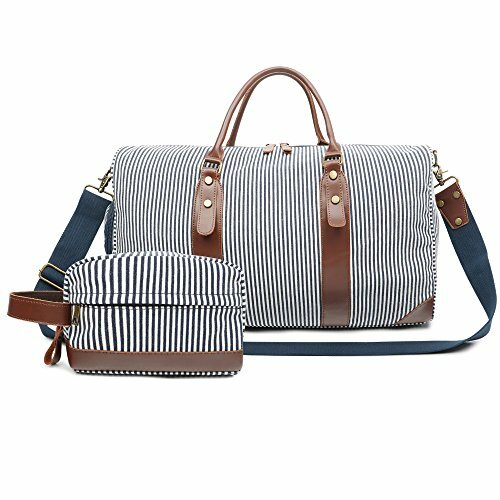 ❤ What’s in the Box – 1 Transparent Toiletry Bag; Product Dimensions: 9.4″ x 3.3″ x 7.9″. 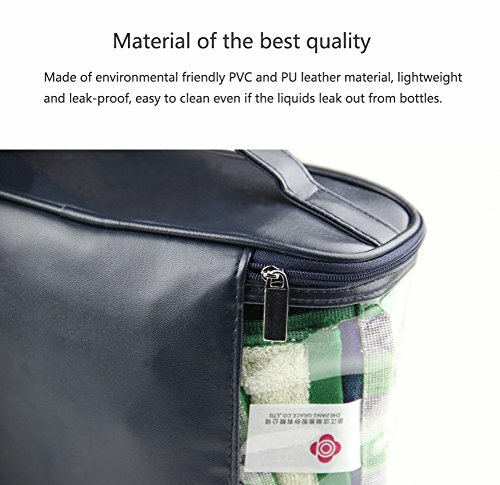 ❤ Always use the Material of the best Quality – Made of environmental friendly PVC and PU leather material, lightweight and leak-proof, easy to clean even if the liquids leak out from bottles. 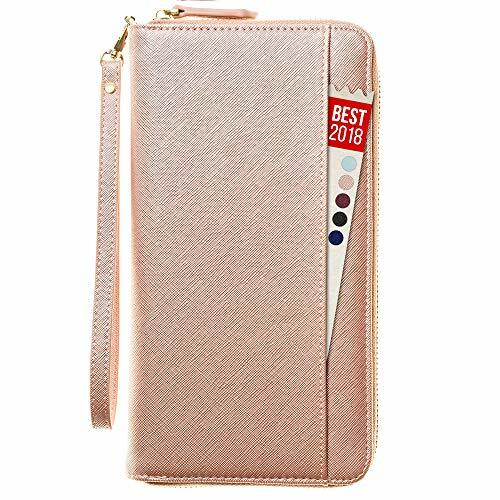 ❤ Transparent design – Allows you to easily see what you need and where it is. 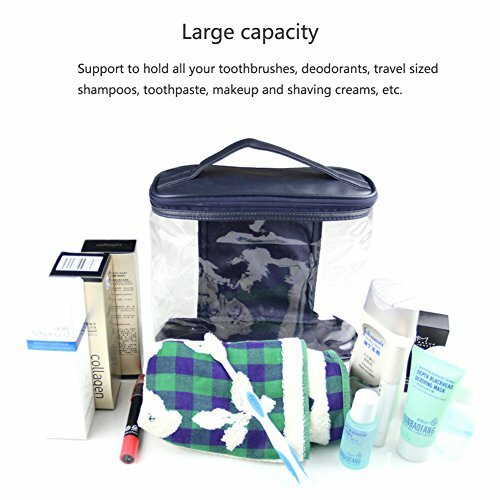 Large zipper opening on top makes it easy to get items. 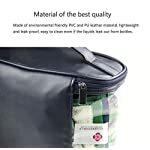 BUY with Full confidence & “Peace Of Mind”, if you’re not 100% satisfied send it back for a Refund within 90 Days of purchase. 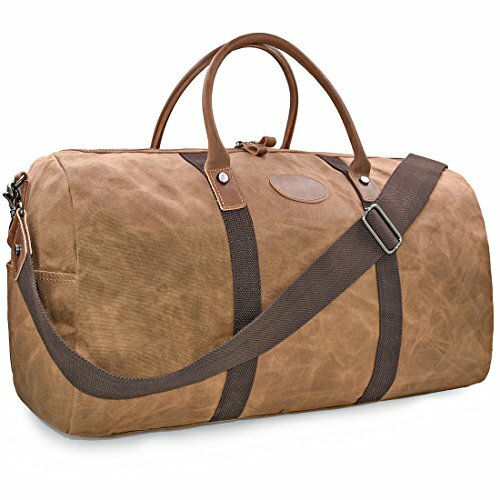 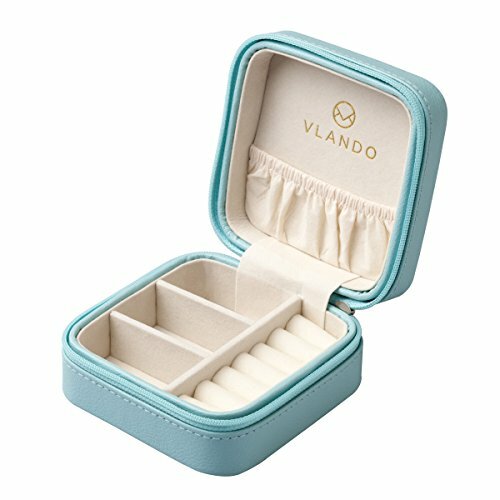 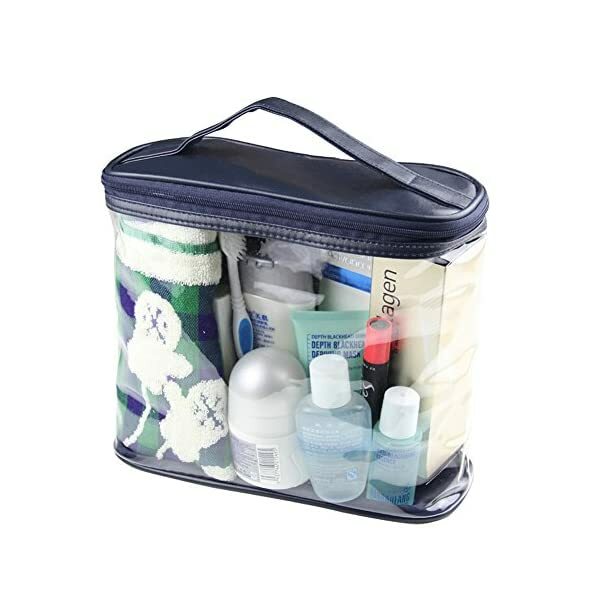 ❤ Large capacity – Support to hold all your toothbrushes, deodorants, travel sized shampoos, toothpaste, makeup and shaving creams, etc.